Lentils contain a lot of protein and the germs become very vitamin C rich. The taste of the lens frogs is relatively neutral. 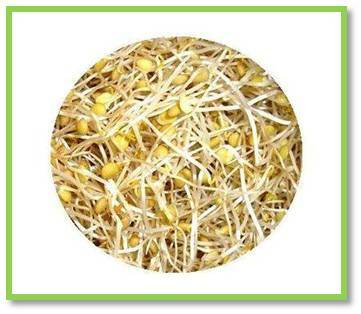 Sprouting lentils is very simple and the sprouts are very good for use in salads, soups and saucepans.